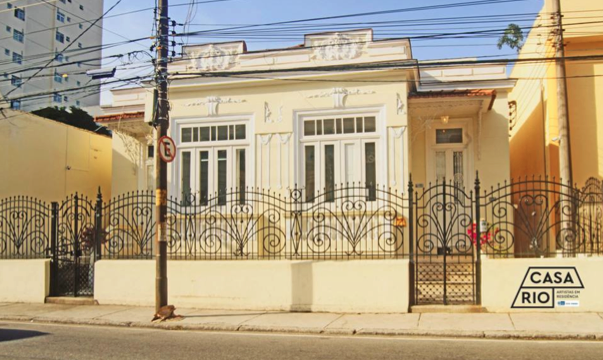 British Council Brazil and People’s Palace Projects are offering a year’s programme of three residencies for UK based emerging artists in Brazil, produced by Casa Rio (PPP do Brasil’s artist residency space, Rio de Janeiro) to take place between September 2017 and April 2018. The first residency takes place in September 2017 between Rio de Janeiro and the Ipatse village in the Xingu Indigenous Territory (Mato Grosso). It is being offered in association with the Indigenous Association of the Kuikuro People in Xingu (AIKAX). The artist selected is Conrad Murray: actor, writer, director, rapper and beatboxer, drama teacher and founding member/facilitator for the last 9 years of the BAC Beatbox Academy. The second 30-day residency for one UK based emerging artist takes place in November 2017 at Casa Rio, a residency centre for artists in Rio de Janeiro curated by PPP do Brasil. The offer to the artist will include: economy flight London/Rio/London; airport transfers; insurance; accommodation; per diems; artists fee based on UK industry guidelines for artistic residencies; a small budget for materials; a local producer/translator to support their project; a local team setting up and monitoring the residency with appropriate local partners if needed; local transport costs; incidental costs appropriate to the residency (e.g. vaccinations, etc). The focus for the call will be to encourage artists interested in pursuing cultural projects with a social focus. Artists from all artistic disciplines (installation, video art, sculpture, electronic music, painting, drawing, performance, photography, digital art etc.) are invited to send a short proposal (see below for further details). Participating artists are expected to be open to working with others. Casa Rio’s team will introduce the selected artist to a range of cultural organisations in Rio de Janeiro in order to help develop the project he/she aims to create during the residency. At the end of the month there will be a public sharing of the result of the month’s work and the collaborations. 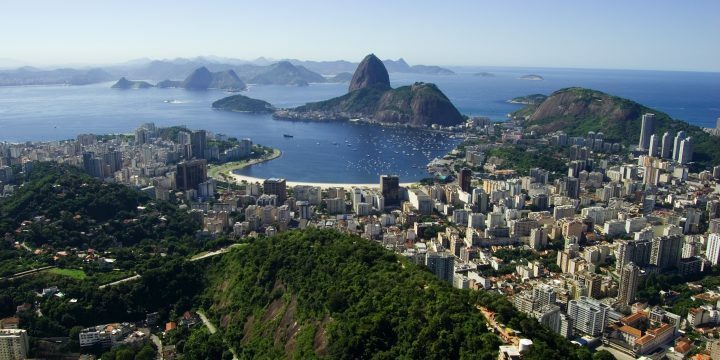 The application for the second residency, in Rio de Janeiro, should be completed by 28th August. * You must be over 18. * You must not be a full-time student and need to demonstrate 3 years of practice away from higher education or other training. However, if you are a very well established artist, this will not be the ideal residency for you. * Please bear in mind that one of the aims of the residency is to introduce emerging artists to Brazil and its rich culture. We therefore particularly welcome applications from artists who have not lived or stayed for any significant length of time in Brazil. * If you have any special needs or requirements, please let us know. British Council Brazil and People’s Palace Projects are committed to making all opportunities accessible wherever possible. We will ensure that arrangements are in place to enable artists with disabilities to participate in the residencies. Copyright © 2019, People's Palace Projects. All Rights Reserved.